Jazz at Lincoln Center's Frederick P. Rose Hall, 5th fl. 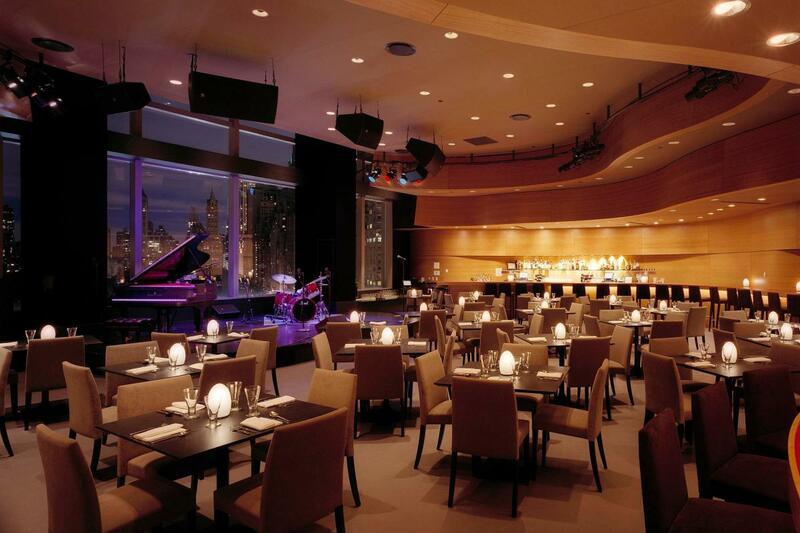 Hailed as "the best jazz room in the City," by none other than jazz icon Tony Bennett, Dizzy's Club is Jazz at Lincoln Center's one-stop shop for some of the best live jazz and sophisticated soul food this side of New Orleans. 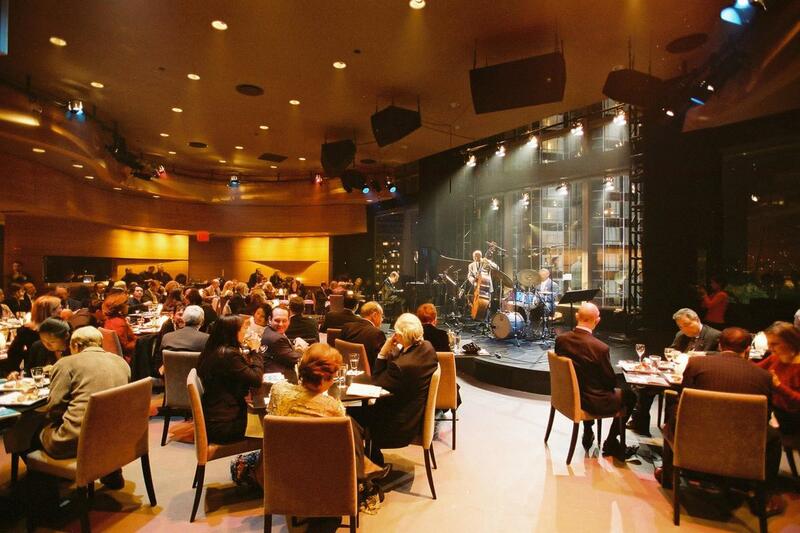 With 140 seats, the club is open year-round and also features stunning views of Central Park and the Manhattan skyline, an acoustically impeccable performance space, world-class jazz artists at an affordable price and a casual late-night scene.